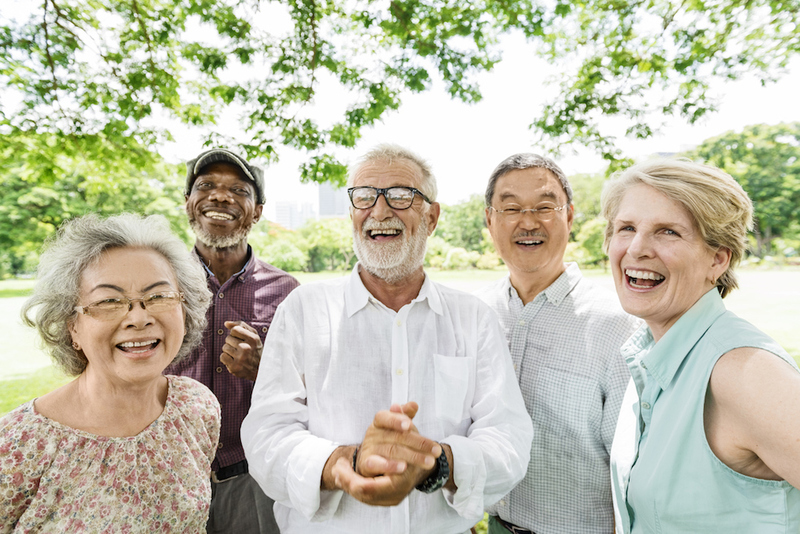 The Alliance for a National Seniors Strategy brought like-minded partner organizations together to achieve policy changes for a national seniors strategy. What was once a few voices are now many united and advocating for change – and we saw that change in action at a recent panel discussion on the continuum of care for seniors, during the National Association of Federal Retirees’ Annual Members’ Meeting on June 16, 2016. The panelists included Dr. Jeff Blackmer from the Canadian Medical Association; Nadine Henningsen from the Canadian Home Care Association; and Teresa Dellar from the West Island Palliative Care Residence. Our goal was to explore the continuum of care for seniors and others – from home care, to long-term care, to palliative care. The experts on the panel, some of whom are members of the Alliance for a National Seniors Strategy, provided their insight on the current gaps and opportunities in our health care system. Our volunteers and members listened with rapt interest and many noted afterwards that the issues of home care, long-term care, palliative care and physician-assisted dying have had a significant impact on them and their families. Panelists agreed that there are significant gaps in comprehensive home care and palliative care. Teresa, Nadine and Jeff spoke passionately about the importance and advantage of patient-centred care, not only for patients but for their families and caregivers. They also discussed the need to transition some aspects of patient care away from institutionalized settings and into communities, leading to better quality of life, more effective means of care, and better overall outcomes. Click here to view this conversation on YouTube. Sharing ideas is one of the best advantages that partners in the Alliance for a National Seniors Strategy have. Each organization represents different people who are impacted by gaps in the health care system and each organization brings their unique experience and solutions to improving seniors care. Focusing on these recommendations will be a solid first step toward ensuring our health care system meets the evolving needs of seniors, and that we’re equipped to deliver high-quality, accessible and universal care now and in the future. The National Association of Federal Retirees is the largest national advocacy organization representing active and retired members of the federal public service, Canadian Armed Forces, Royal Canadian Mounted Police (RCMP) and retired federally appointed judges, as well as their partners and survivors. With more than 185,000 members including over 60,000 veterans and their families, the Association has been advocating for improvements to the financial security, health and well-being of our members and all Canadians for more than 50 years. We believe every Canadian, today and in the future, should benefit from better retirement income security and a strong, sustainable health care system.